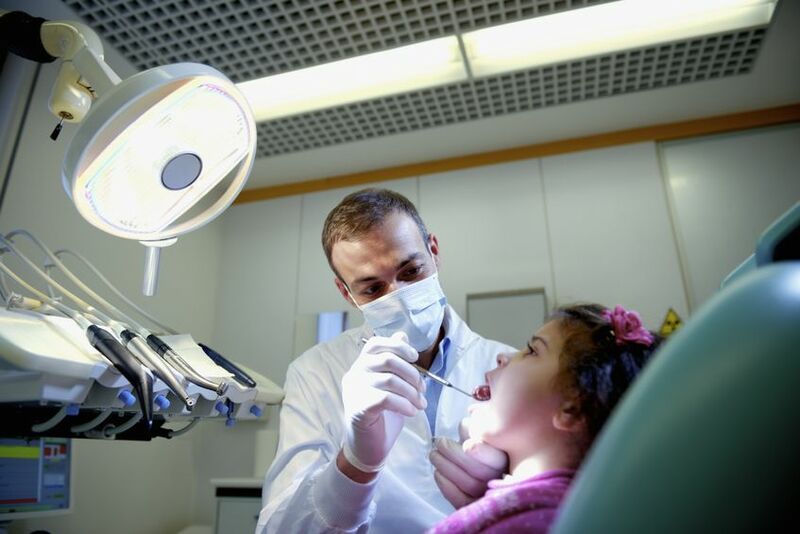 How often should you see a Dentist for a check-up and cleaning? Dr. Romenesko and his staff will more than happy to help you set up appointments that work for you. Romenesko Family Dentistry has two convenient locations in the Fox Valley, for all of your families dental needs. Greenville and Kimberly. Romenesko Family Dentistry recommends having routine checkups. 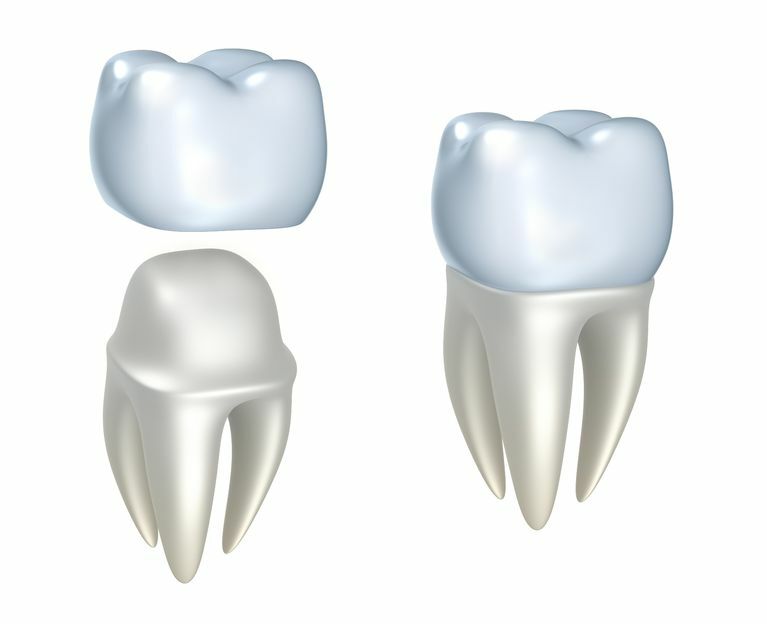 Many people should see their dentists once or twice a year. 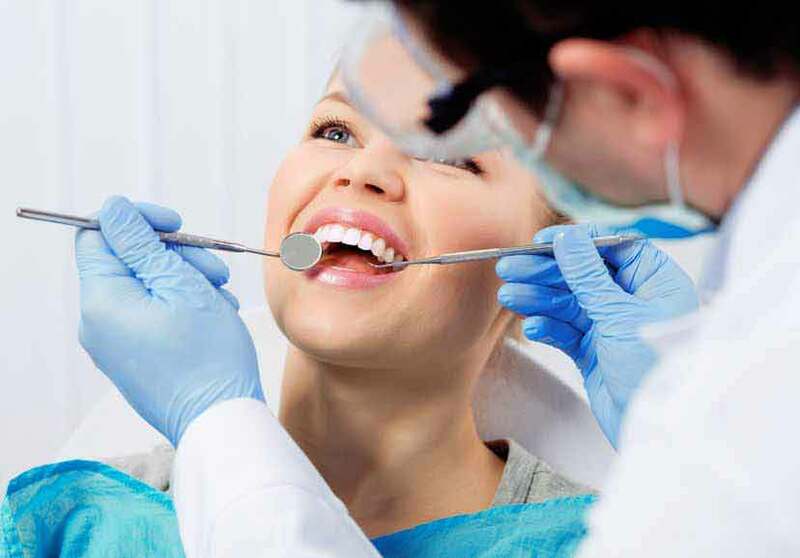 We will examine your teeth and gums for signs of tooth decay, gingivitis, and other health problems. Dr. Rick Romenesko is known for his sense of humor but is always professional. 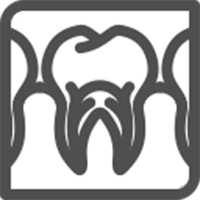 He has been practicing dentistry since 2005, with convenient offices in Greenville and Kimberly Wisconsin. 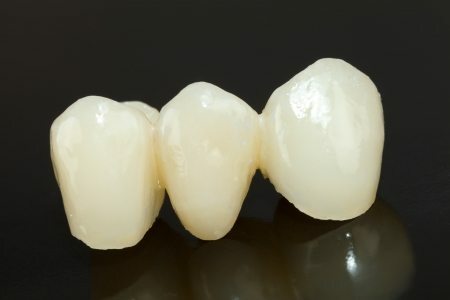 We invite and encourage you to learn more about our unique approach to dentistry. To speak to a member of our office staff or to set up an appointment, call Romenesko Family Dentistry today. Proudly serving: Kimberly WI, Greenville, Little Chute, Kaukauna, Hortonville.